A British journalist who claims he is being sued by a convicted criminal, a former pimp, and a man accused by the American press of share and property fraud, and sexual harassment said tonight that he would be revealing the ‘dark side’ of foreign crime in Thailand at a press conference tomorrow (Thursday). 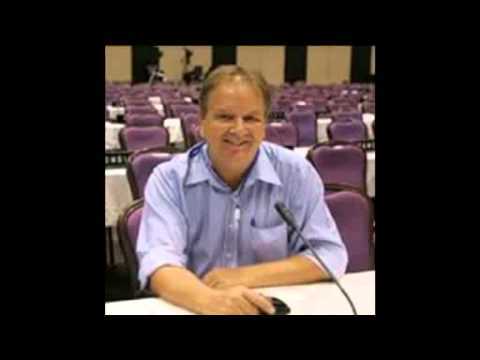 British journalist #AndrewDrummond, former correspondent for the Times and Observer and currently accredited to the London Evening Standard – Britain’s biggest evening newspaper, said that foreigners with dubious pasts had infiltrated Thai society to such an extent that there was now widespread intimidation of ‘honest foreigners’ and ‘retirees ‘and even tourists in Thailand. Casewatchasia.blogspot.com that he planned a series of court actions to gag Drummond. Goudie, who is himself on trial in Thailand for cheating a 76-year-old American woman out of 7.9 million baht in legal fees by falsely claiming to be a British barrister, has announced ‘massive action’ against Drummond in the court in Koh Samui. close of three preliminary hearings set down for August 5th and 6th in Black Case numbers 1246/2556, 1269/2556 and 1826/2556 which relate to charges brought by David Hanks and Brian Goudie under Thailand’s tough Computer Crimes Act. “Following an application originally being made by David Hanks* for temporary restraint on publication orders, sources have confirmed that Brian Goudie has this week filed ‘multiple’ applications for further restraint on publication orders, and is rumoured to be intending to also request the Court to hold Drummond in contempt of Court. ‘Drummond has in the past claimed immunity from prosecution as a journalist acting in the public interest. Drummond insists he has never claimed a journalist is immune to libel. 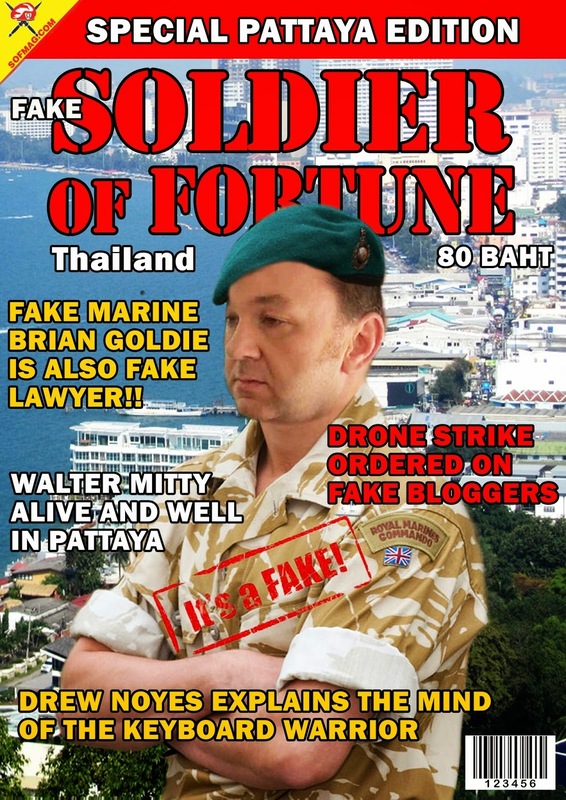 Goudie is due in court on July 28th in Bangkok to answer a 5 million baht damages case brought against him, American national Drew Noyes, former publisher of the Pattaya Times, and #DavidHanks*, former licence holder of Masquerades brothel in Keysborough, Victoria, Australia by British national Alastair Cooper. 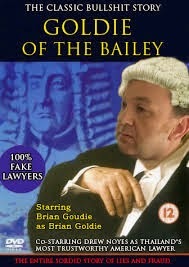 Goudie is suing not Andrew Drummond over any articles but photo-shopped pictures which he says ridicule him. The pictures show him in a barrister’s wig and gown (He has claimed he is a barrister) in the uniform of an officer of the British Royal Marines (He claims falsely that he was a Captain in the RM) and as a jail bird. Not only has he spent time in jail in Australia, but also in Nong Plalai prison Pattaya, after failing to surrender to bail. Two years ago #DrewWalterNoyes, who also falsely claimed to be a lawyer in Thailand also attempted to close down this site. Noyes is on trial for extortion.